Christine McPherson (Saoirse Ronan) is a rebel and outsider. She is in her last year of Catholic high school and insists people call her Lady Bird. She dreams of escaping her family in Sacramento, but her grades need a massive improvement. Lady Bird is a delight from start to finish. It taps into the same adolescent angst as TIFF ’16 Closing Night Film The Edge of Seventeen, but feels a little more introspective and nostalgic – no doubt due to Gerwig’s hilarious and touching screenplay. The first-time Director shows a real knack for honing-in on great character moments – no matter how ordinary they might be. 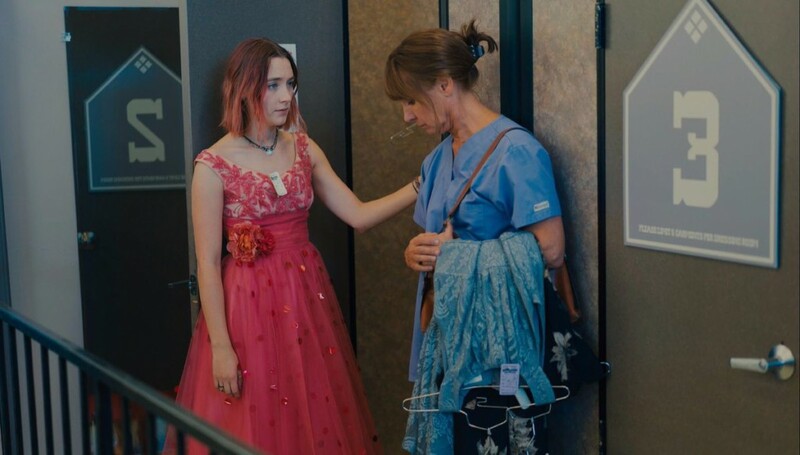 She has also assembled a terrific Cast, highlighted by magnificent performances from Laurie Metcalf and Beanie Feldstein (Jonah Hill’s younger sister!). But Ronan is the one who is the true knockout, alternating between scathing humour and teenage melodrama with ease. She disappears into Lady Bird, giving us yet another reason to continue watching this spectacular young talent.